this time around i have my fingers crossed and a mini stash of sweets and toys and notes and envelopes stamped for the north pole ready! since max is gone every other weekend, i thought making these little numbered sacks (from oh happy day and designed by amanda!) this year would be perfect for hiding in his overnight bag...that way he doesn't miss out while he's away. anyways, i guess regardless of if i'm successful and faithful to the advent this year or not...i'm all for the memory making. even if it is of the "mom got lazy/forgetful" variety. Congrats and welcome to baby Jude! I love your little advent bags...so sweet. Here's to remembering advent this year! You can do it! Who can forget those cute goody bags? Jude Roman is such a wonderful name! Congrats on the new family member! And good luck on remembering! haha! Congratulations on your baby nephew! Those advent bags are so lovely. I'm busy trying to sort out something similar for my son. Love all your photos too. congrats on your baby nephew jude (such a cute name) ! Congratulations on the birth of your nephew. So neat that baby-girl will have a cousin so close in age! 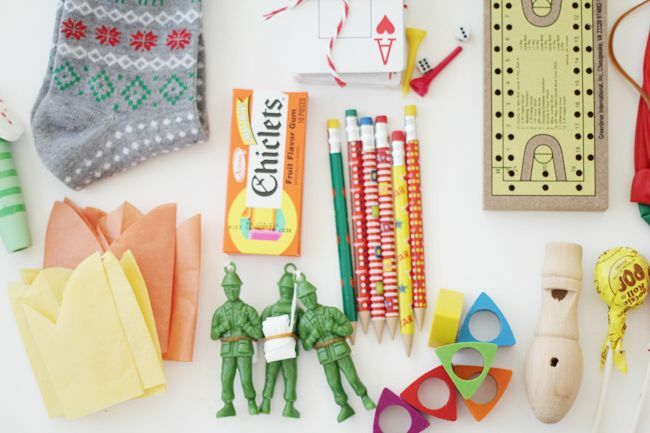 We have no children so have never created an advent calendar but the concept sounds like a lot of fun! Looks like you found some nice treats and treasures for Max's. So much love to you and your family. Amy, Nate & Austin are picture perfect with their new sweet boy, Jude. Happy Holidays to you! yay! Oh, they look so great! i feel like we had the same little mouse thing too growing up! any sort of countdown i can get behind! i guess i just feel lazy for starting it and never finishing. max would go to peek in a day and it would be empty..haha. oops! Congratulations!!! We just welcomed our niece - new babies are the best. On a side note: Where did you find the paper crowns in those gorgeous colors??? Or did you make them? I'm working on Christmas crackers and want to include them. Thanks Katie! lauren, i know we emailed but i thought i would go ahead and put this link up for anyone else that may be curious! Congrats on a new little member to your family! 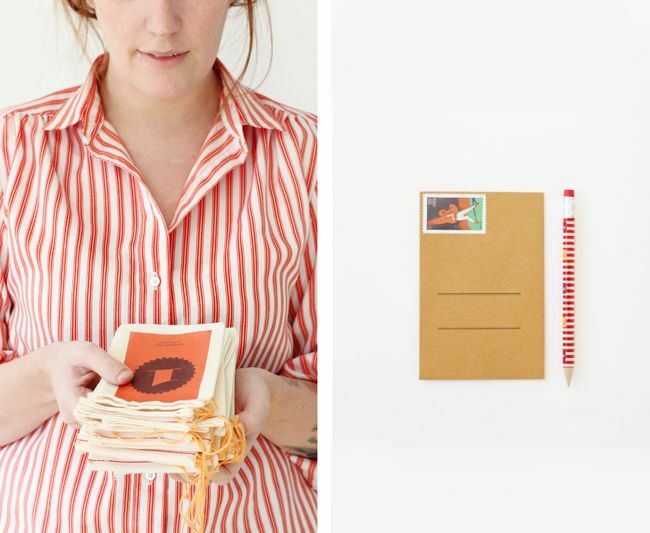 These baggies look so cute! 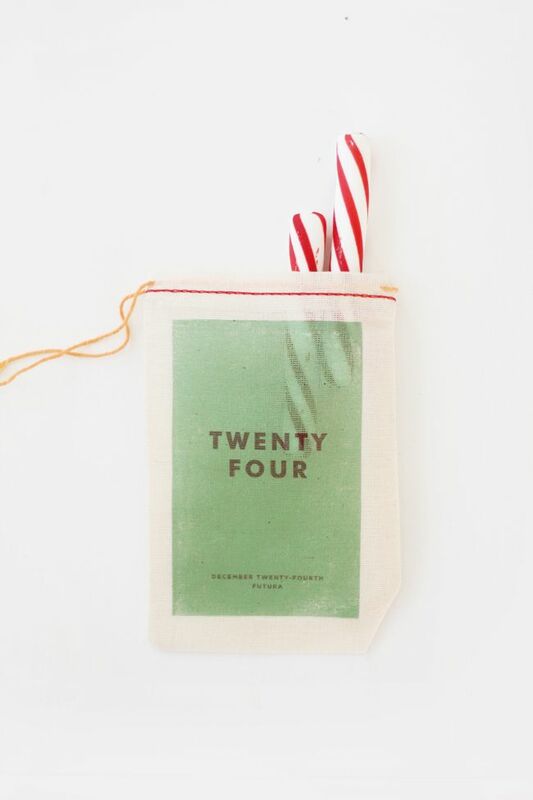 I love the advent bag idea! Honestly I have been putting in a lot of thought of what kind of advent I shall do with my son. I like this one A LOT! Thank you for sharing. congrats on a new baby in the family! how exciting and joyful :) an advents calendar is such a great idea, a perfect way to keep the spirit of the holidays. This is so adorable!! Congrats Auntie!! I do love that you are going to send his advent along with him. So important. Your bags are too much fun! funny. i just posted my DIY one on fb the other day with great guilt. considering my niece and nephew have an amazing one that i made them three years ago and i have diligently filled every year... my OWN children just got a very crud version to get them by. slacker mom represent! You're way ahead of me! I'm making mine as I type...guess I better go see if that glue is dry ;) I promised the kiddos it would be up first thing in the morning. okay you are SO thoughtful, and the best mama. can you be my mom? (not knockin' my own mom, but you know.) congrats to your sis! going to be beyond precious to watch those baby cousins grow up together; you must be ecstatic! I sure do love those sweet little advent pouches! So much better than the plain ol' chocolate ones for .99 - but they'll do in a pinch! my family never had any advent traditions, so i have no experience with it, but i'd love to. maybe next year i'll start the tradition. this looks too cute to pass up. also, congrats on your new nephew! i love the name Jude. So cute. I love the photo of all the classic prize/gift choices. Hooray for Chiclets. 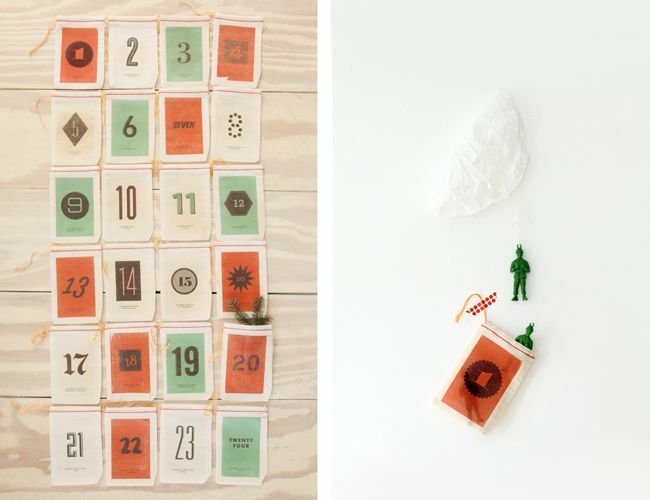 This is such a good idea for an advent calendar! Much, much better than buying a Cadbury's calendar. I love the idea of getting something different every day which can be kept, instead of just eaten.